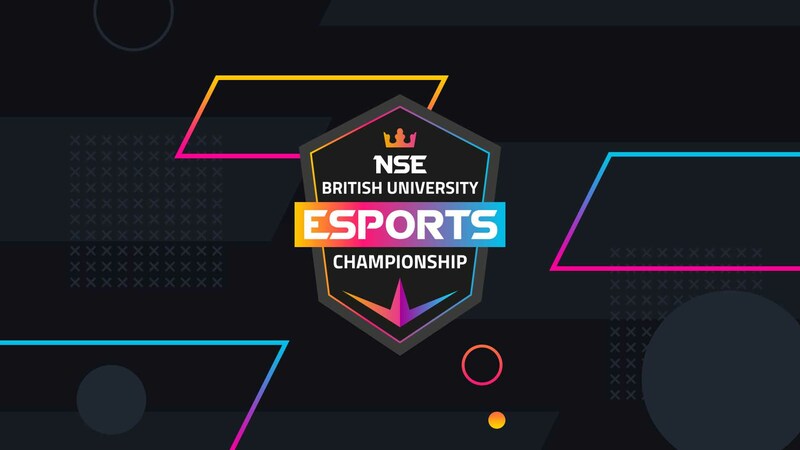 Jump successfully won a pitch put forward by National Student Esports for coming up with a complete brand for their organisation. 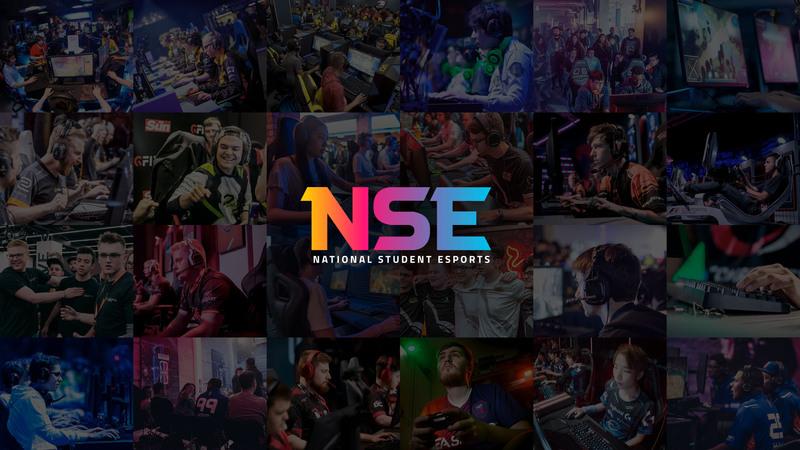 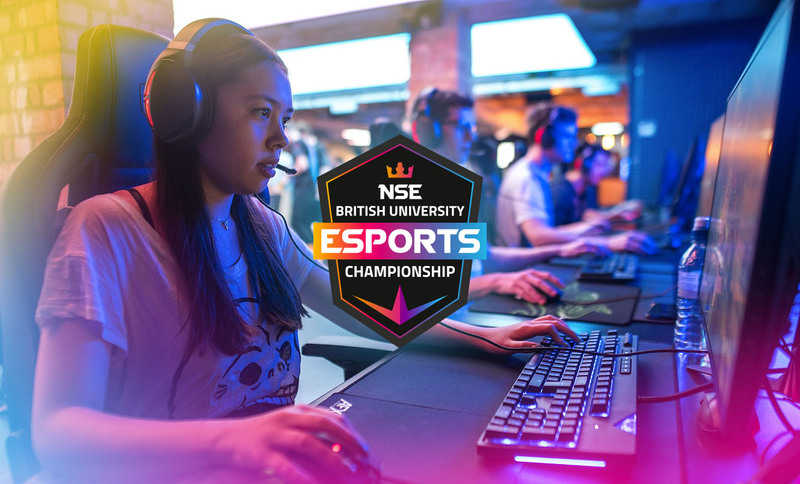 With competitions and events constantly being held at different locations NSE creates a community where all university E-sports societies can come together, learn from each other and also become the best gamer you can be. 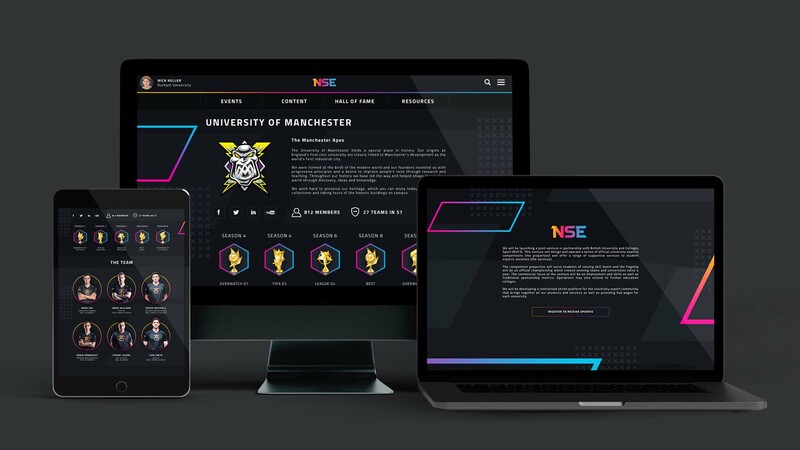 The idea behind the designs was to create a fresh and vibrant digital brand for students from all across the country to connect with. 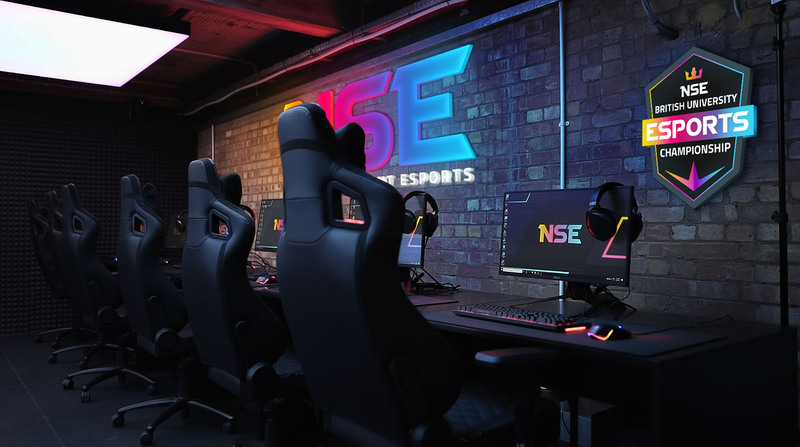 Having an edgy and exciting vibe but at the same time being able to work on all digital platforms without a fuss. 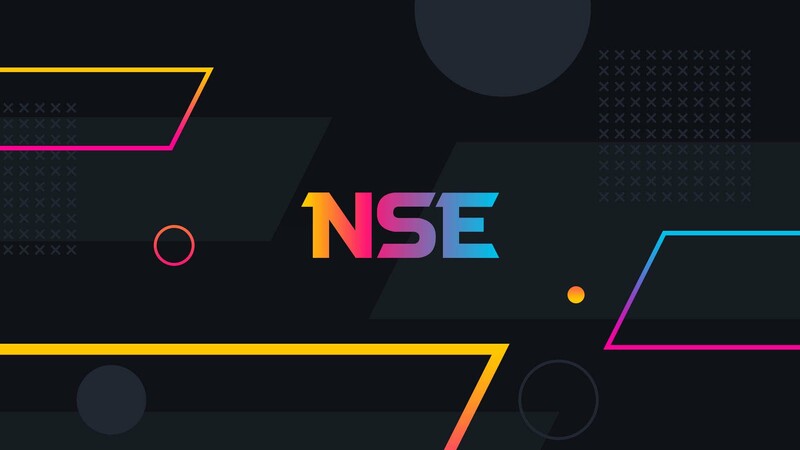 Deliverables: Logo, brand guidelines, website design, social media assets.